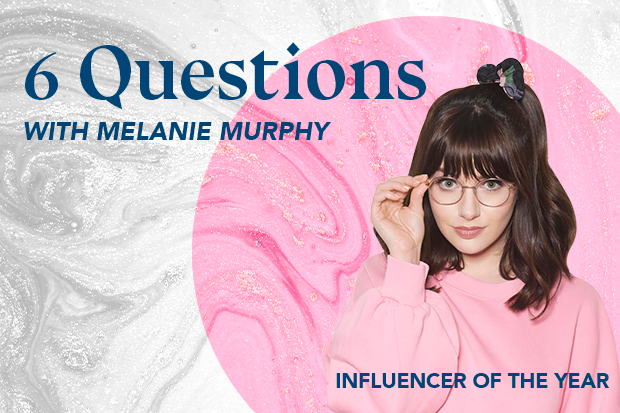 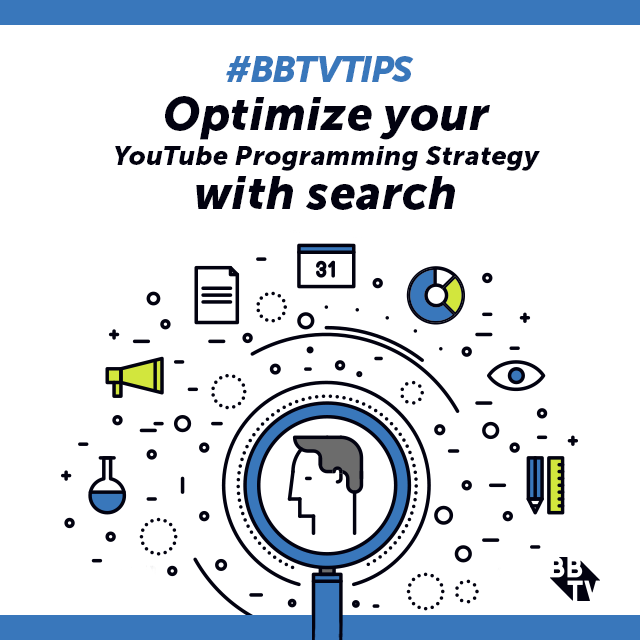 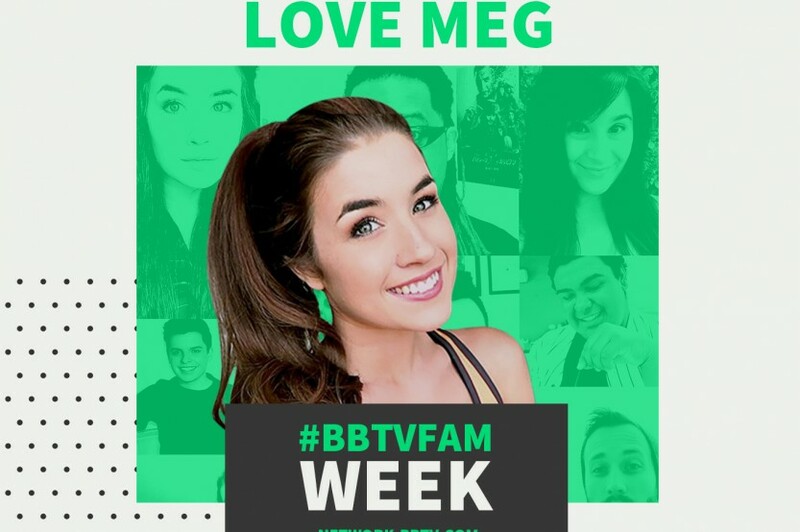 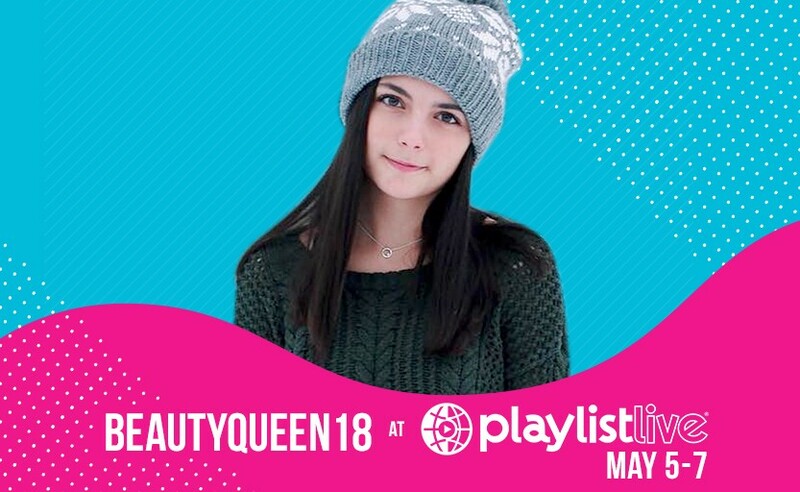 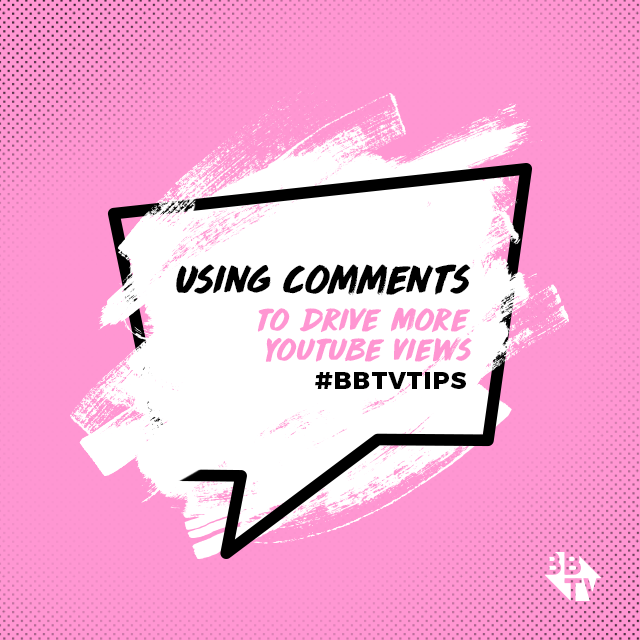 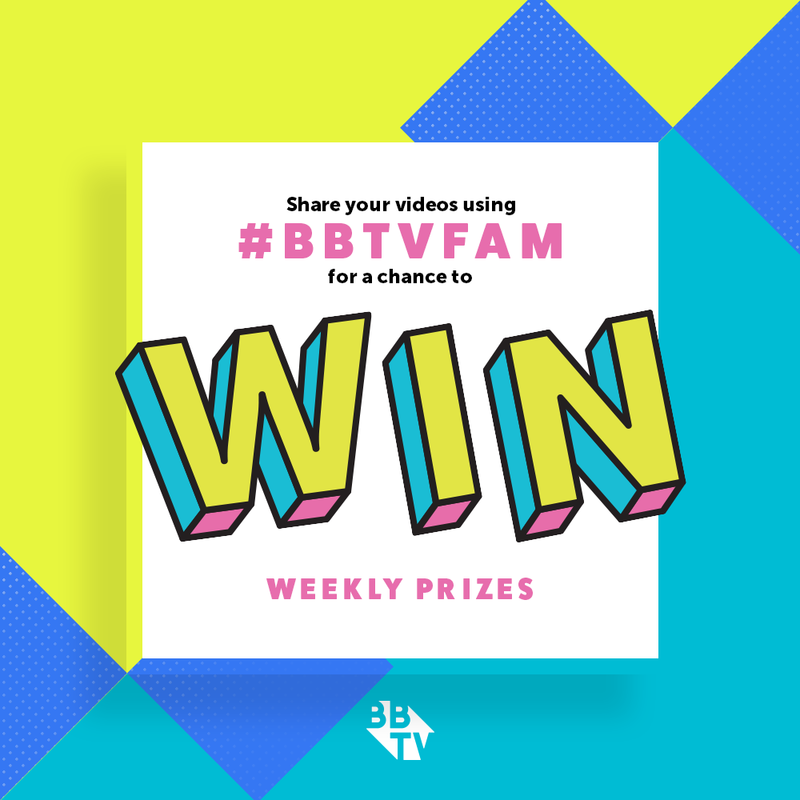 Continue reading "#BBTVfam Week Spotlight: Love Meg"
Continue reading "PLAYLIST LIVE Q&A: BEAUTYQUEEN18"
New Year, New You – Fitness Guru Edition! 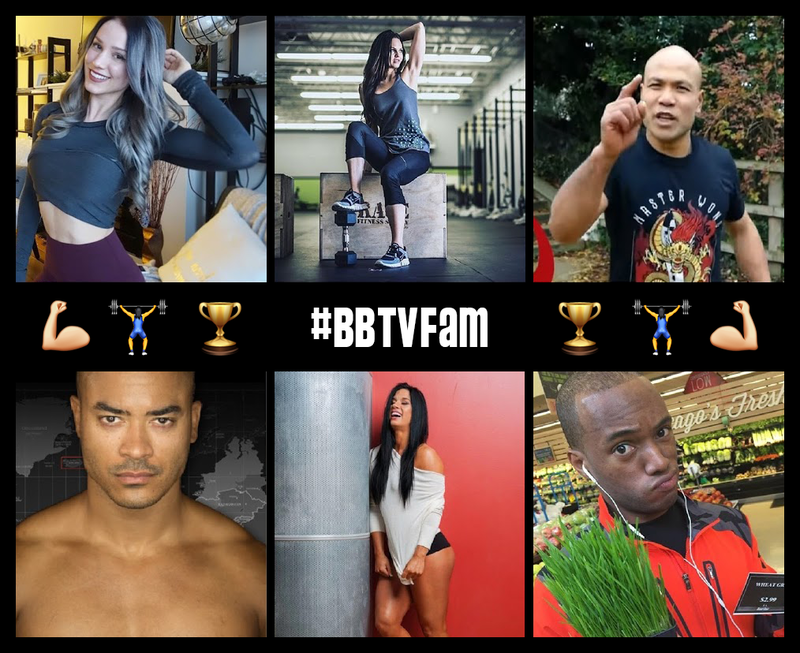 Continue reading "New Year, New You – Fitness Guru Edition!" 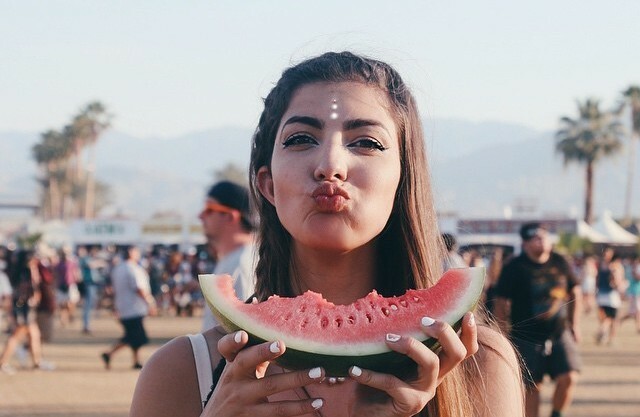 Continue reading "Creator Q&A: RCLbeauty101"